For me, summer is never complete without doing the thing I love most and that's art! :) Back when I was in school, yes we had an art class but the meetings would only be once or twice a week and I never really had much time to do art stuff. But when summer came, you can bet that I had my paint brushes ready and a thick stack of bond paper to go artsy fartsy on! The perfect kick start to summer is by getting colorfully messy! SM Stationery is back again at Megamall's Mega Fashion Hall this weekend - April 19 to 23 to celebrate just that! Elmer's Glue is no stranger to us when it comes to art. It's everyone's go-to glue and what we always have in our art kits in school. :) I absolutely love the glitter glue variant of Elmer's! It dries up as the same color and a pretty glue to use for decorating. Did you know that in order to make slime, you need glue? 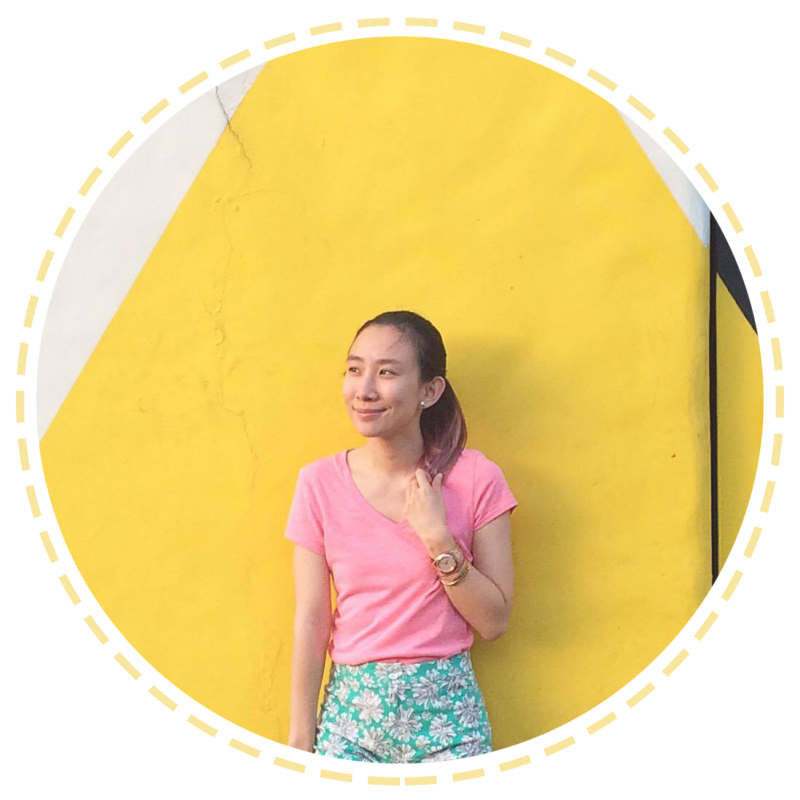 Learn more about it when you attend the Slime-making workshop of Jillian Dungo on April 23! The popular and cool adult coloring installations are also present at the Art Fest and like last year, this is a favorite of mine as well. :) An artwork done by everyone cos you are free to color or doodle on it if you want. The cutie patootie pastel booth of Sharpie! :) It used to be a dream of mine to own loads of Sharpie pens cos they're really cool to use! I've used them on my sneaker DIY before, doodles and writing on things permanently without having to bear with just the black color. I love it! They have Kanken inspired bags for grade schoolers and they already have school materials inside! :) They have several colors available and for only Php 399! What an awesome deal! Drop by the SM Stationery Art Fest this weekend!